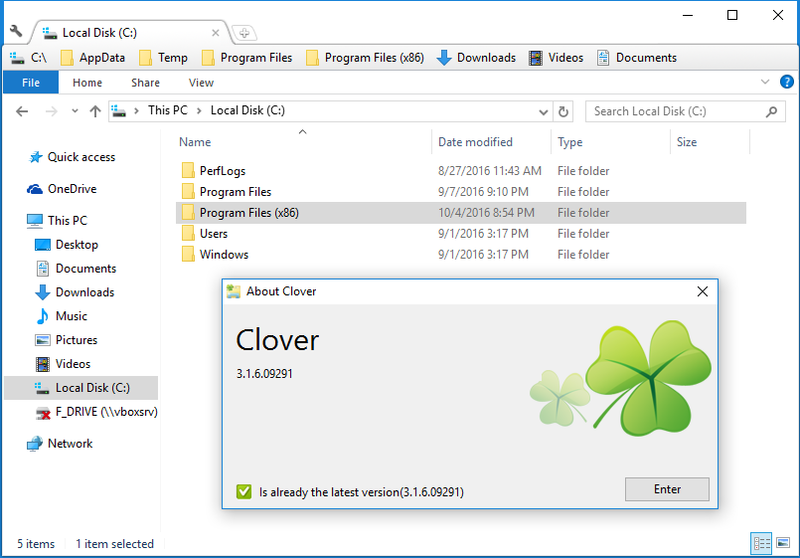 Hi, I created Polish language pack for Clover, can you add it to your installer? I added also the lang_index.xml file for reference. 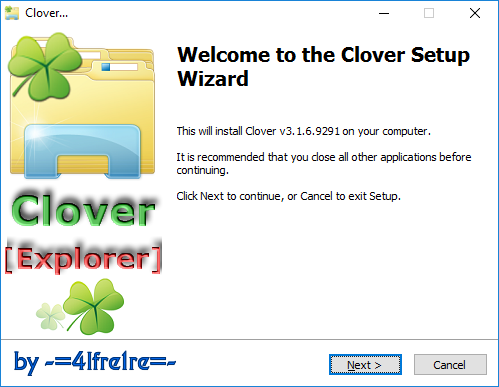 razor1995 wrote: Hi, I created Polish language pack for Clover, can you add it to your installer? @-=4lfre1re=- thanks for this, now I have corrected Polish translation file (there was few mistakes in previous), could you add it to your repack? razor1995 wrote: @-=4lfre1re=- thanks for this, now I have corrected Polish translation file (there was few mistakes in previous), could you add it to your repack? 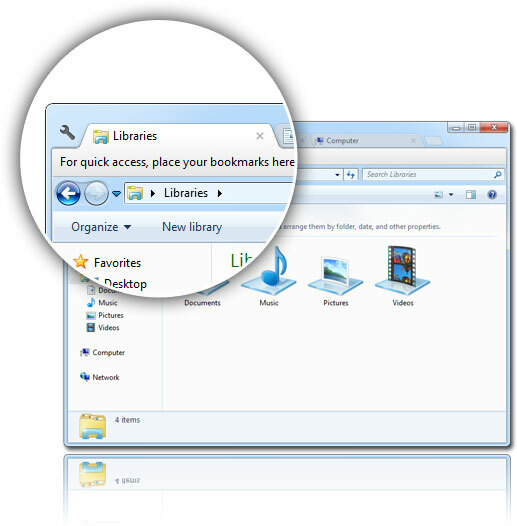 Added: CTRL+K to duplicate tabs. Fixed: fail to export bookmarks.